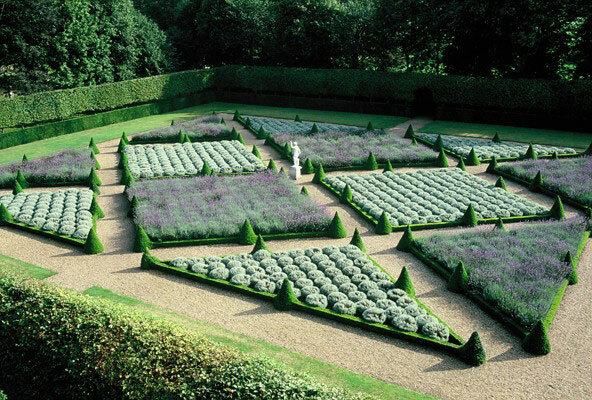 In my work with the National Trust I have had extensive experience in Topiary in their formal gardens in properties in Surrey, West Sussex and beyond. Topiary is the practice of training perennial plants by clipping to develop and maintain clearly defined shapes. Topiary has been used historically in many different European gardening styles, from early Roman gardens through to modern day. I see it as living art and the striking shapes and designs that can adorn your garden can range from simple geometric shapes to birds and animals. The only limiting factor to the Topiary design you want is time, patience and skill. 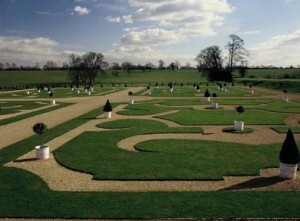 I enjoy the challenge as well as the result of topiary work. It is important to understand when engaging in a plan to develop some topiary features in your garden that it does take time. It is important that we have a plan and that the plants used are still maintained in an attractive manner as they are allowed to grow into the shapes and designs you want. Given the specialist nature of topiary work I provide topiary services across a wider area of Surrey, West Sussex and Hampshire. My topiary work can include regeneration of poorly maintained or damaged topiary, ongoing maintenance of existing topiary designs and the creation of new topiary features. If you are interesting in creating some topiary in your garden or you have some existing topiary specimens that need attention then please contact me as I would love to help you with this aspect of your garden.